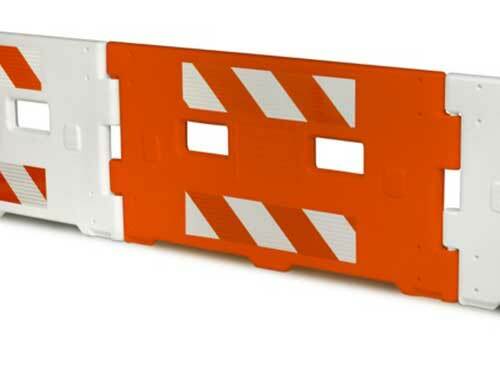 Our barricades are ADA compliant and provide continuous guidance through work zones and separation from the construction side of the work zone. 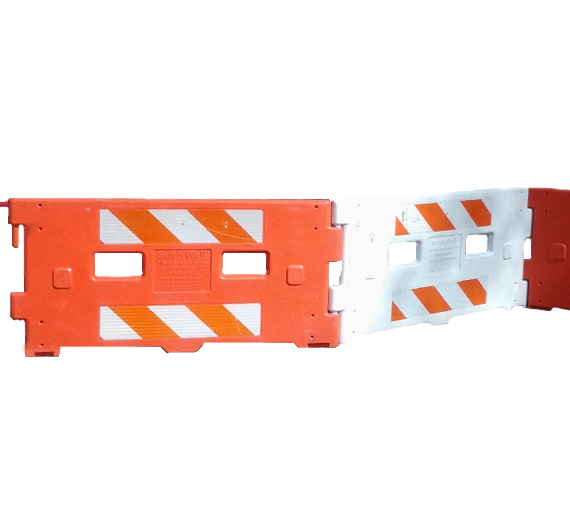 Our barricades also meet the MUTCD 2009 Edition Standards, either as a single barricade or as an interlocking, longitudinal channelizer device. 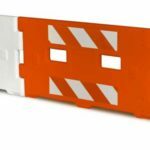 The barricade will deliver the same level of pedestrian guidance as a concrete barrier but will be easier to transport, install and remove.